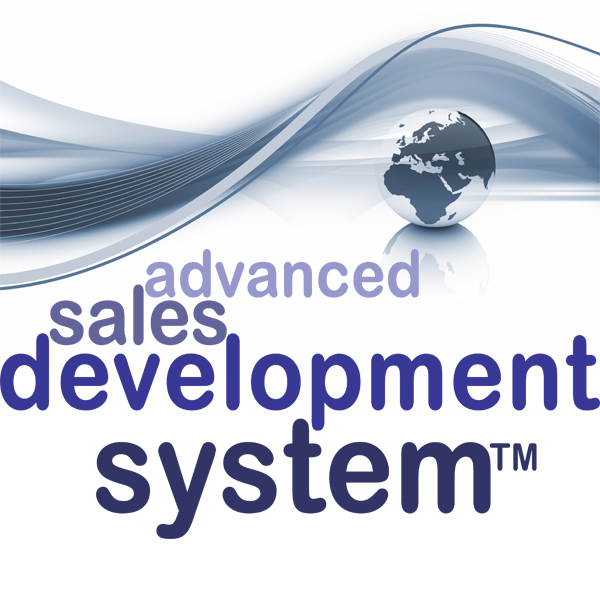 This system uses advanced NLP technologies and has been used by companies to develop some of the best sales teams in the world. 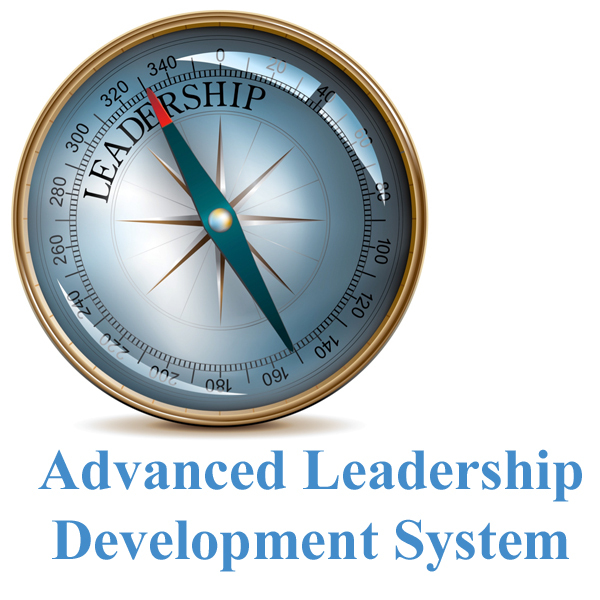 It comprises 7 modules which include Personal Success Strategies, Relationship Building, Behaviour Profiling, Criteria Elicitation, Presenting, Negotiations and Gaining Commitment. 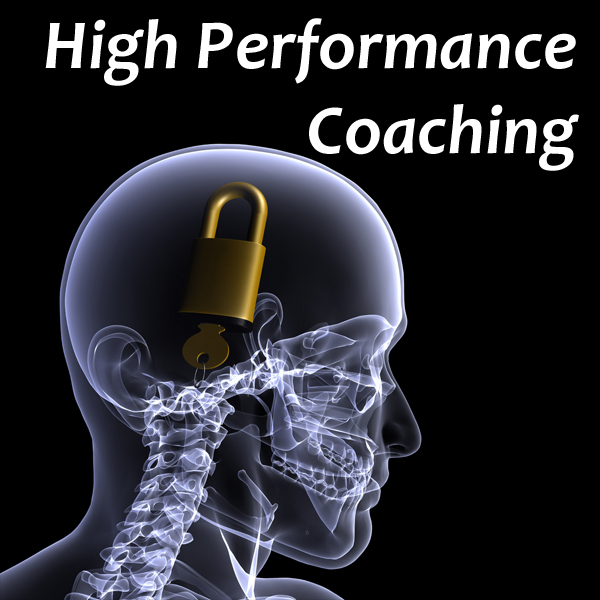 they can find numerous ways to improve and get better results. Today the working environment is becoming more complex, with increasing diversity and ambiguity. Your managers need to be able to help your people have the capability to be creative in the way they solve problems; as indeed they need to be more flexible in the way they deliver business solutions. We know that the value of powerful leadership is recognised as one of the most important factors for sustained organisational growth and success. 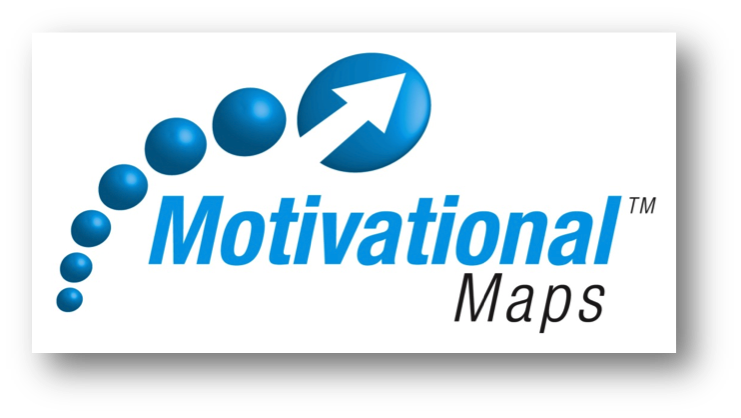 Understanding Motivation is a key element of business success. Motivated staff outperform the competition, stay with your business and yield an excellence of performance, of which most employers would only dream. ©2018 Professional Excellence. All Rights Reserved.